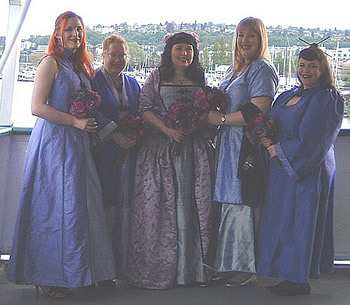 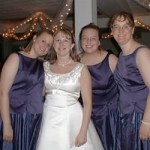 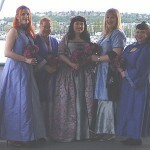 Oh, yes, it’s purple wedding picture time! 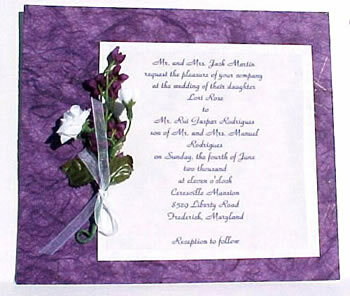 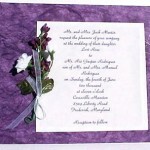 All things purple are better, thus purple weddings are happier. 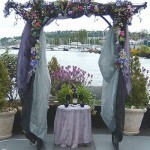 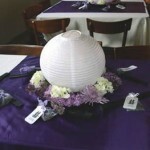 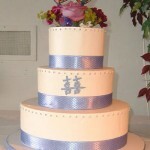 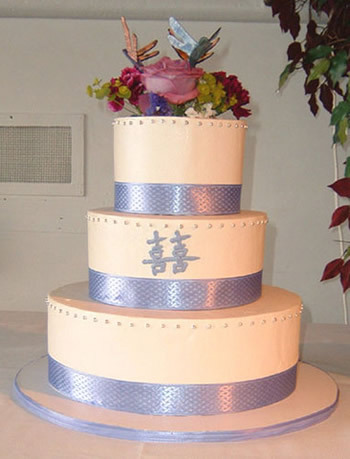 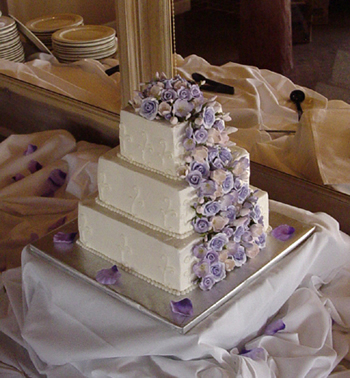 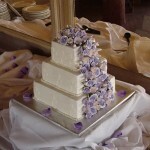 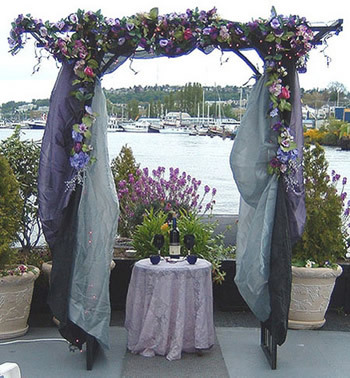 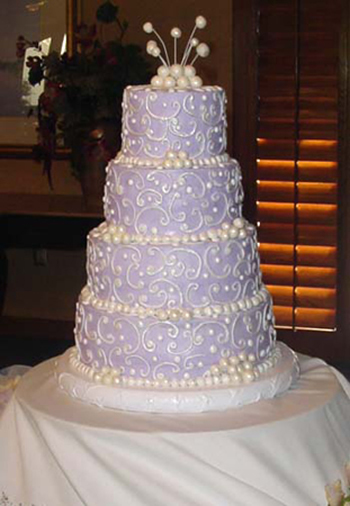 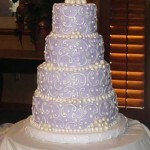 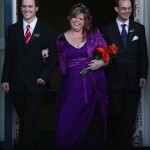 Here are some great purple wedding ideas in photos sent in by our amazing customers. 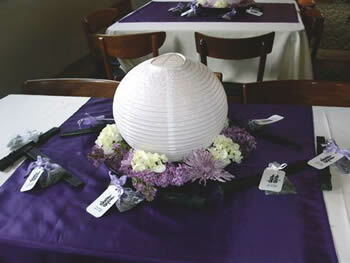 From purple wedding decorations to purple bridesmaid dresses, here is some purple planning inspiration! 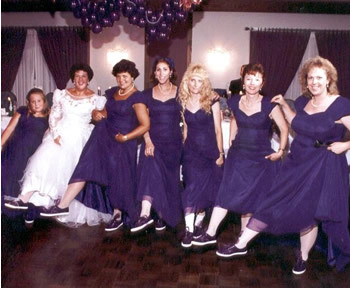 Send us pictures of your purple hair and let us know what brands and shades you used to make it happen. 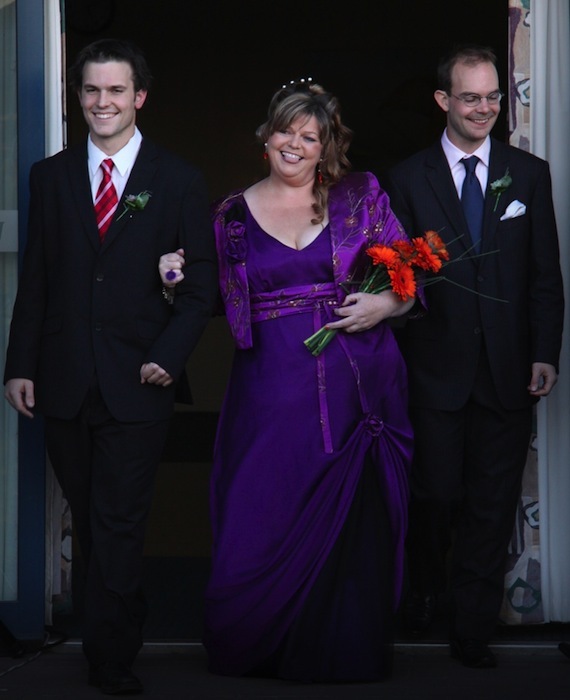 Pictured: Jacqui and her two sons. 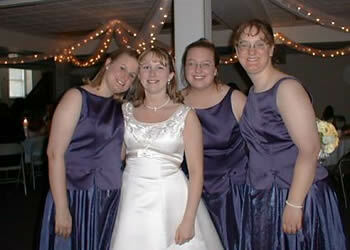 "I HAD to wear purple, no question!" 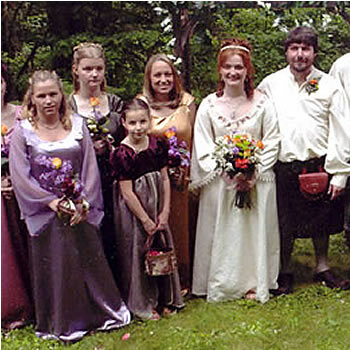 Husband Glenn wore a purple and orange paisley shirt.